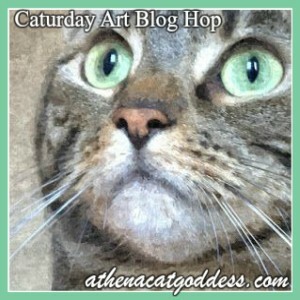 Such fun art and great photos! Happy St. Patrick's Day! Happy St. Paddy's Day. I love your frames! Happy St Patty's Day beautiful "smiling irish eyes" Athena! 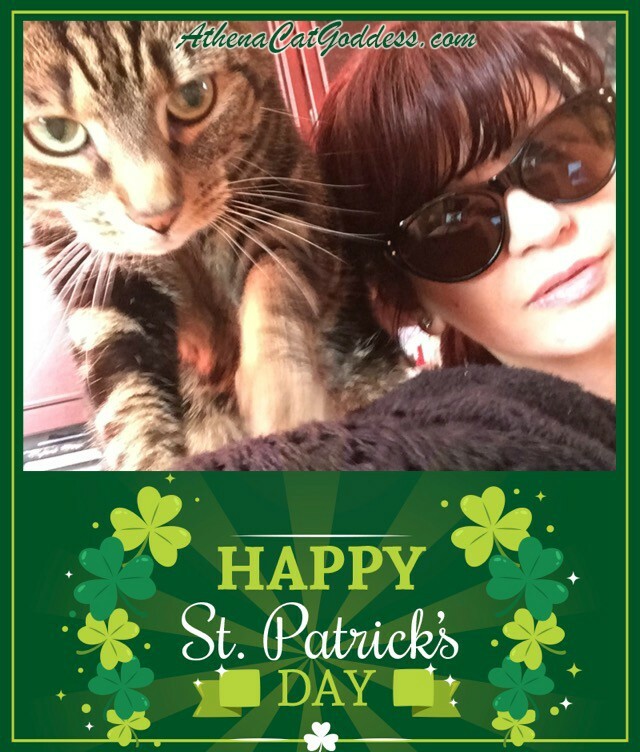 Happy St. Patrick's Day to you and your mom, Athena! Much Irish luck to both of you! What gorgeous photos of you! Happy St. Patrick's Day to you and your mum! Your Irish green eyes are smiling, Athena. Happy St. Patrick’s Day! So sweet! Happy St. Catrick's Day to you and Mum! Thank you all. Hope you had a fun St Patrick's Day! 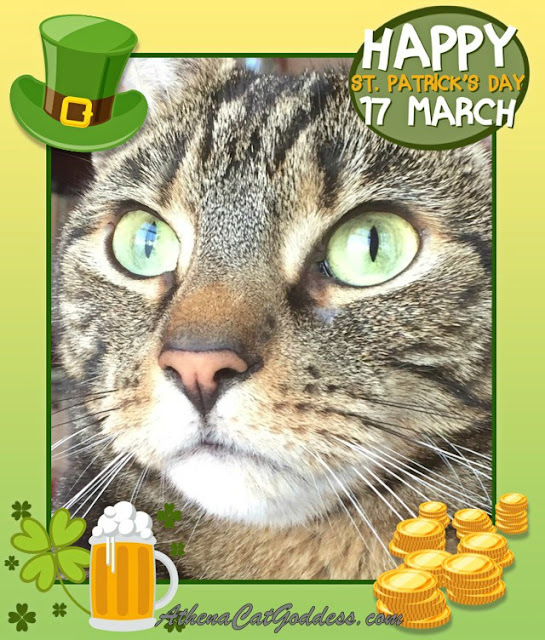 You look terrific and very St Patrick Dayish and drop dead gorgeous! We are sorry we could not pawticipate this week...we are hoping we will be back next week.